Yeovil forward Jordan Green is doubtful to face Crewe after feeling his hamstring before the weekend draw with Tranmere. Green was due to have a scan after missing Saturday's stalemate. Sessi D'Almeida is available again after sitting out the match through suspension. Omar Sowunmi, Francis Zoko and James Bailey remain sidelined, while on-loan Norwich striker Diallang Jaiyesimi has been ruled out for the season with a knee injury. Eddie Nolan will miss the match, but Crewe's reigning player of the season has handed Dave Artell a boost by returning to training. The defender has missed nine games with a calf injury but is due to turn out for the Under-23s against Nottingham Forest on Wednesday. However, Paul Green remains a long-term absentee with a knee problem. 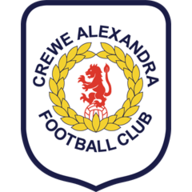 Crewe won 1-0 at Stevenage on Saturday for their first away victory of the season. 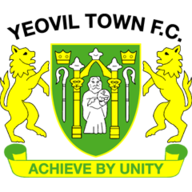 Yeovil have lost just one of their seven home league meetings with Crewe in the top four tiers of English football (W5 D1) and are unbeaten in their last five (W4 D1). 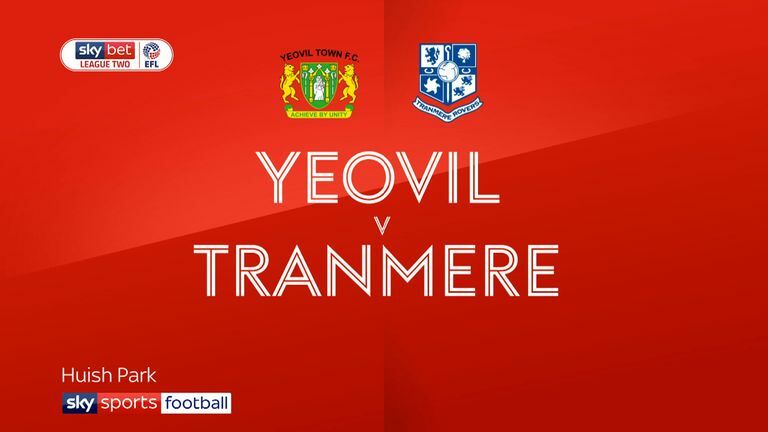 Crewe have only won one of their last eight league meetings with Yeovil (D2 L5) and are goalless in four against them at League Two level (D1 L3). Since winning three in a row during August and September, Yeovil have gone winless in their last six league games (D3 L3). 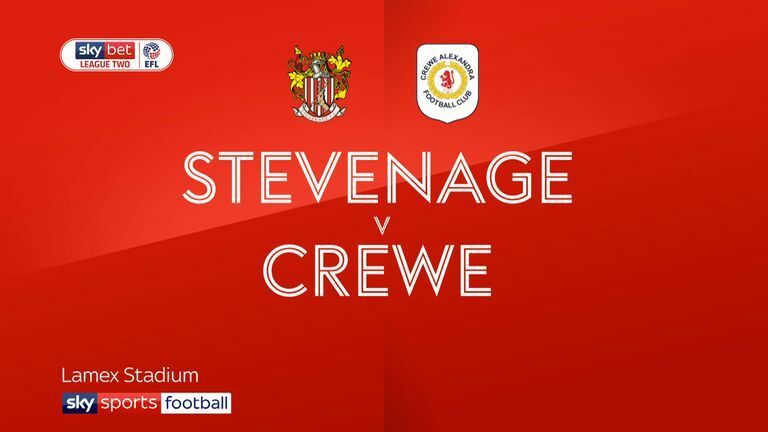 Following their 1-0 win at Stevenage, Crewe are looking to record back-to-back away wins in league competition for the first time since March 2017 (a run of three). Crewe's Shaun Miller has had a hand in five goals in his six league appearances against Yeovil (three goals, two assists).